I voted for you today at the picket fence blogs. I am really interested in the Detox 7! 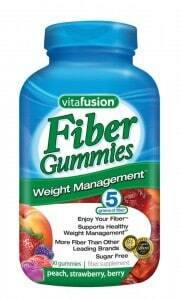 Follow Vita Fusion on Twitter. The Detox 7 Whole Body Cleanser is what I would be most interested in. Thank you for the giveaway and chance to win. 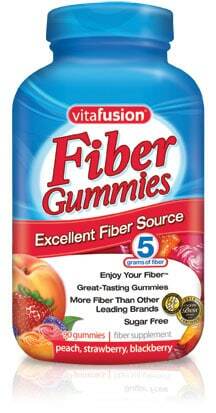 I like the fruit and veggie gummi bear vitamins. I am interested in their Heart One gummy vitamin. Liked Simply Stacie on FB.